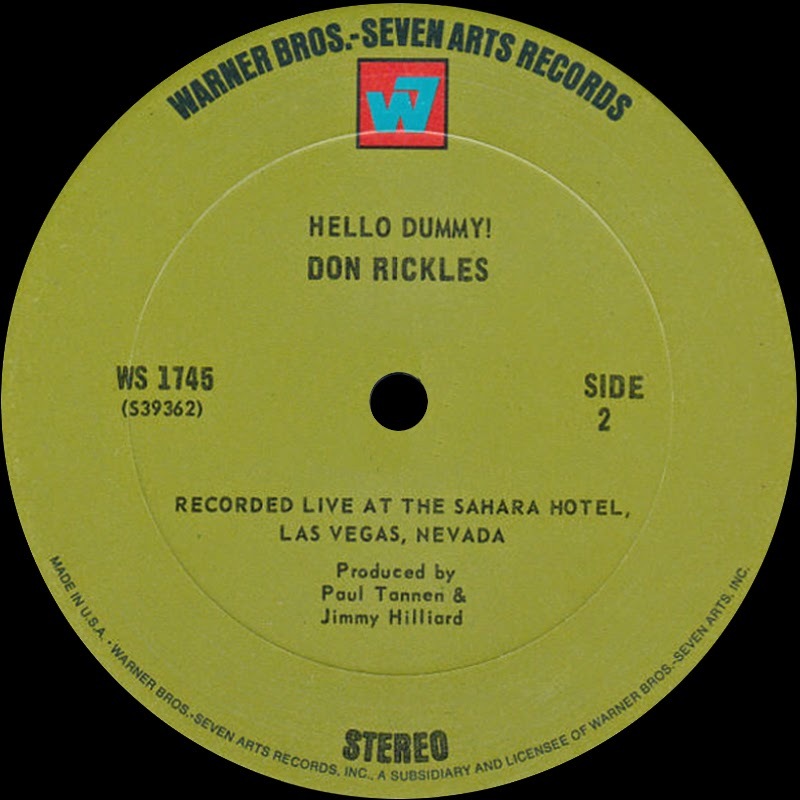 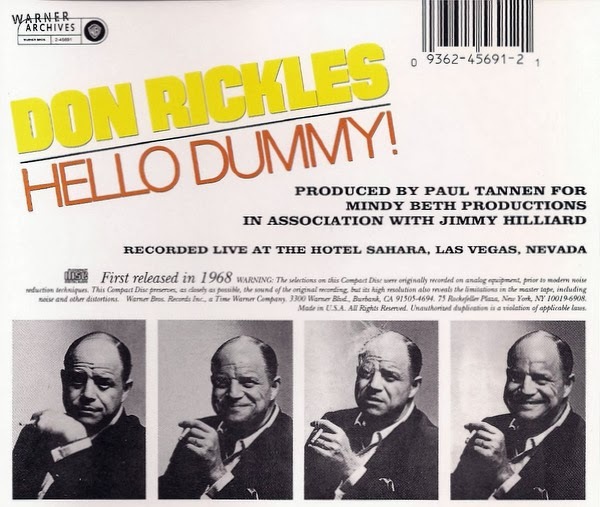 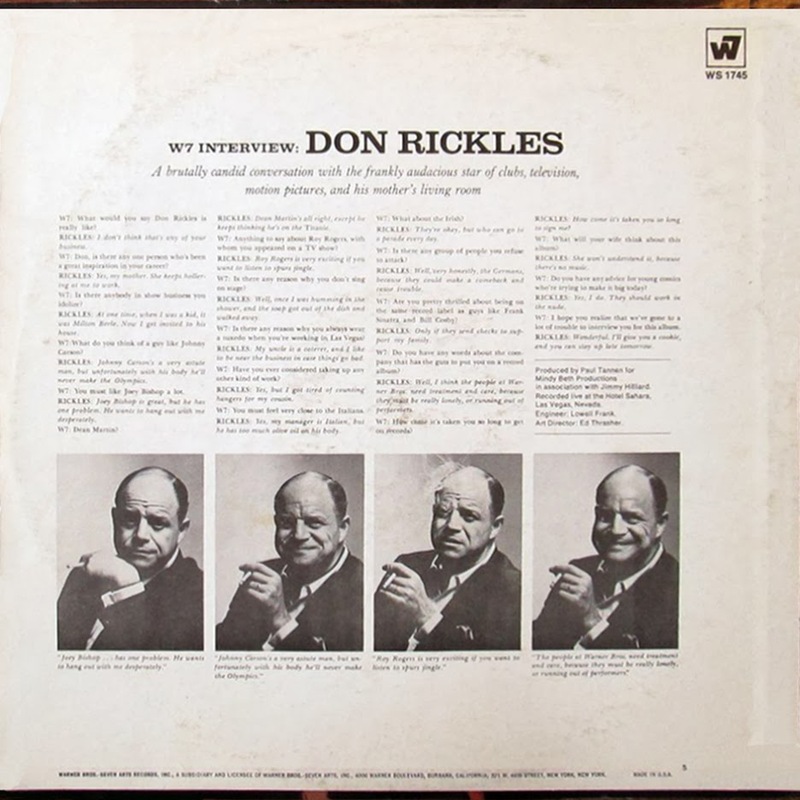 1 comments on "Don Rickles - Hello Dummy! 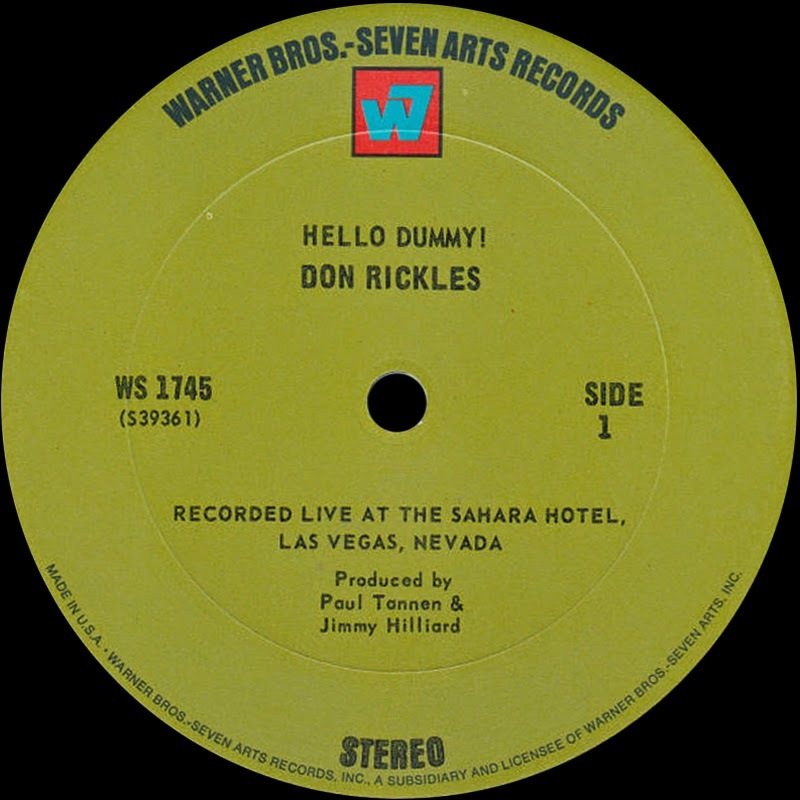 1968"
I saw Don at the Latin Casino in Cherry Hill, N.J. back in the 70's. The opening act was Fabian. 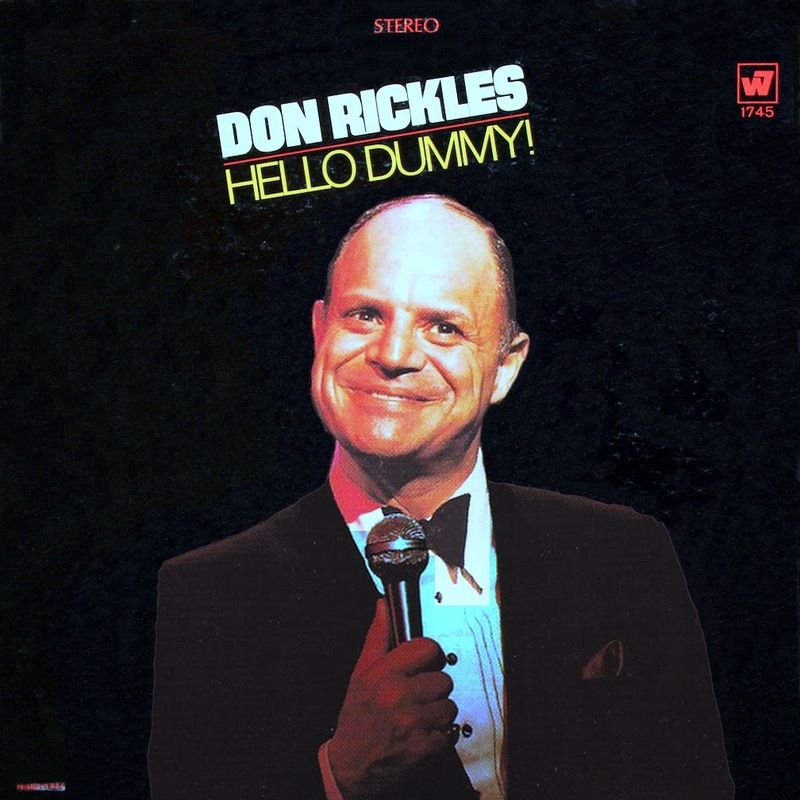 Don was funnier.